Will not overflow. 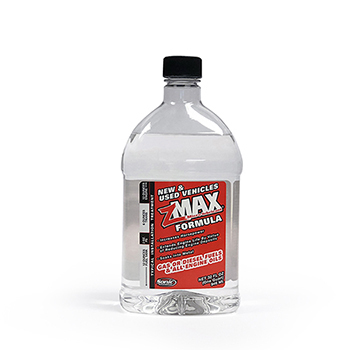 For use in gasoline or diesel engines. 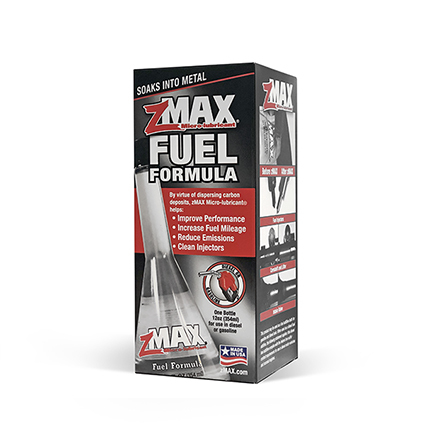 Add 12oz zMAX Fuel Formula to at least 1/4 tank of fuel every 6 months or 6,000 miles. From G. Schultz of Yale, Michigan on 9/20/2018 . No B.S. This stuff does EXACTLY as advertised. My 2008 GMC Sierra with 4x4, 95,600+ miles: all whistles - gas mileage improved and at-idle rpm down. Runs smooth as silk. 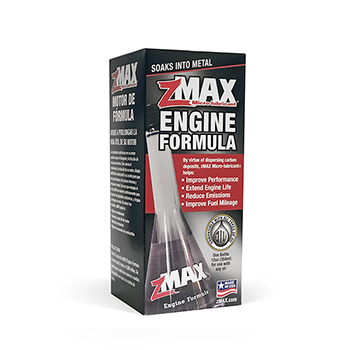 Thanks, zMAX! 7/6/2016 – I just put the Fuel Treatment into my oil. Is this going to mess up my engine? 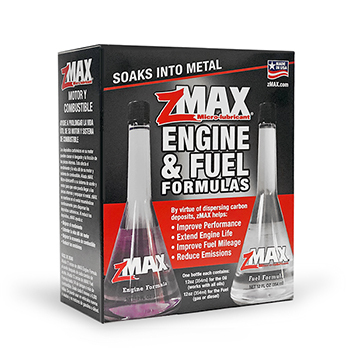 Response From zMAX: No. 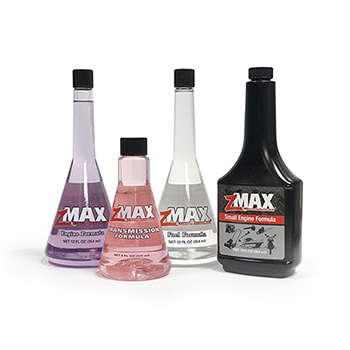 The formula is the same in all bottles of zMAX Micro-lubricant. They are packaged differently to allow for specific benefits and instructions per application. And it won't hurt your fuel system if the Engine Treatment is accidentally put into the fuel.